Apple has made the long suspected demise of the AirPort line of routers official yesterday, with the remaining inventory being sold off over the next few weeks to months. If you're looking for a new router, AppleInsider has made a list for you, of ones we've used, and like. After over a year on life support, Apple's AirPort base stations are lurching to a final end. AppleInsider is waxing nostalgic about it, and we aren't very happy. Amid rumors that Apple has ceased development of new Wi-Fi routers, the company on Tuesday pushed out an update for existing AirPort devices that patches a critical "KRACK Attack" vulnerability made public earlier this year. A set of six collegiate researchers are set to unveil details on a Key Reinstallation Attack (KRACK Attack) for WPA-2 Wi-Fi security, which if legitimate can allow attackers to undermine encryption on any wi-fi connection utilizing the security method -- including Apple hardware connecting to Airport Extreme and Airport Express routers. AppleInsider explains what it is, and how to cut down on the potential for attack until patches are rolled out. The latest dump of "leaked" documents from WikiLeaks reportedly from the CIA details the "Cherry Blossom" firmware modification program, which allowed intelligence agencies to change firmware in a networking company's factories -- but Apple AirPort hardware appears to be unaffected by the effort. While the revelations that the CIA has its own device penetration department, including a section for Apple equipment, a closer look at the revealed data shows an agency struggling with the realities of modern surveillance, and a increasingly sophisticated investigation target base. Upgrade vendor Quickertek has upgraded stock Apple 802.11ac 2-terabyte Time Capsules with larger hard drives and a high-gain external antenna in a bid to keep the hardware relevant -- but the enhancements come at a price. Apple updated its AirPort router software with a patch to fix a "Back to my Mac" problem in conjunction with the AirPort Utility, but the update portends nothing for the future of the hardware. A recent customer satisfaction survey of home router technologies places Apple comfortably on top of the heap, despite recent reports of the division closing down, and engineers re-assigned to other projects. Apple has apparently disbanded its internal wireless router development team, assigning engineers to other, more lucrative projects within the company, and bringing to an end the development of Apple-branded routers, a new report has revealed. All iPhone 4 models, the 2010 13-inch MacBook Air, third-generation AirPort Extreme, and mid-2009 AirPort Time Capsule will be added to Apple's vintage and discontinued list, as of Oct. 31. 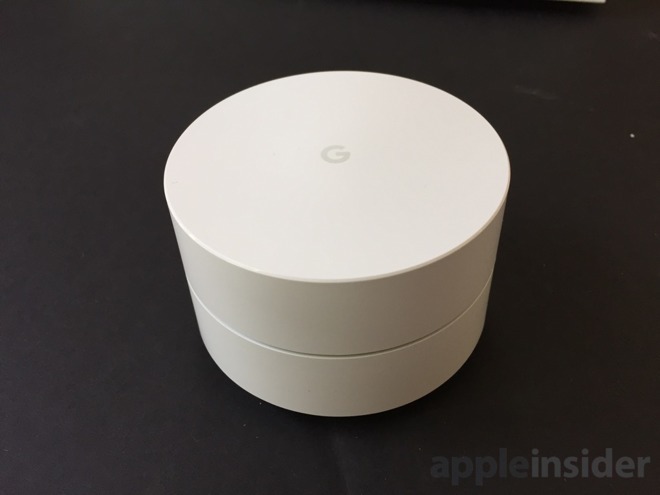 Although the products are still available online, Apple no longer appears to be selling the AirPort Extreme or Time Capsule in its U.S. retail stores, according to a Friday report and checks by AppleInsider.